This is an 8 x 10 x .50 inch acrylic/oil painting done on a stretch canvas board. A robin is a symbol of spring in the United States. This bird is the state bird for Connecticut, Michigan, and Wisconsin. America’s popular songs featured this bird; such as “Rock’in Robin”, and “When the red red robin comes bob, bob, bobbin along”. If you are interested in buying my paintings, please email me or visit my WEB sites. 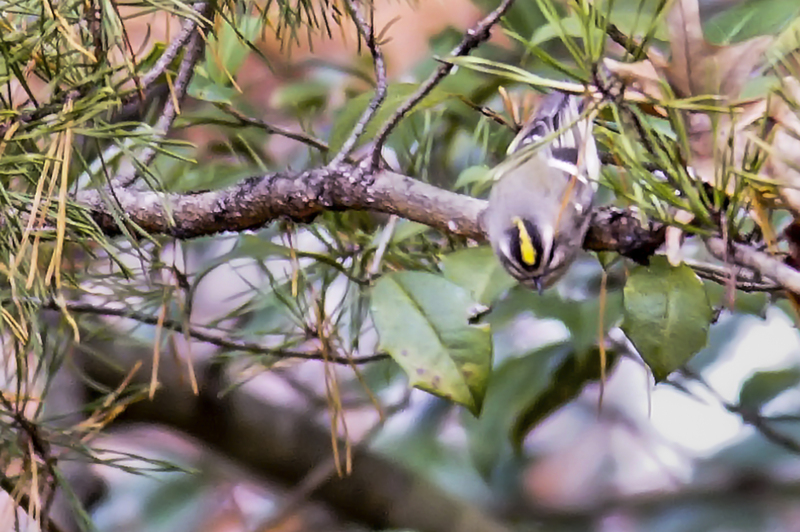 I get great pleasure in photographing birds. It’s not just to capture the detail, light, or composition of a picture. The enjoyment is the outdoors and to learn from the animals, in my case the birds. 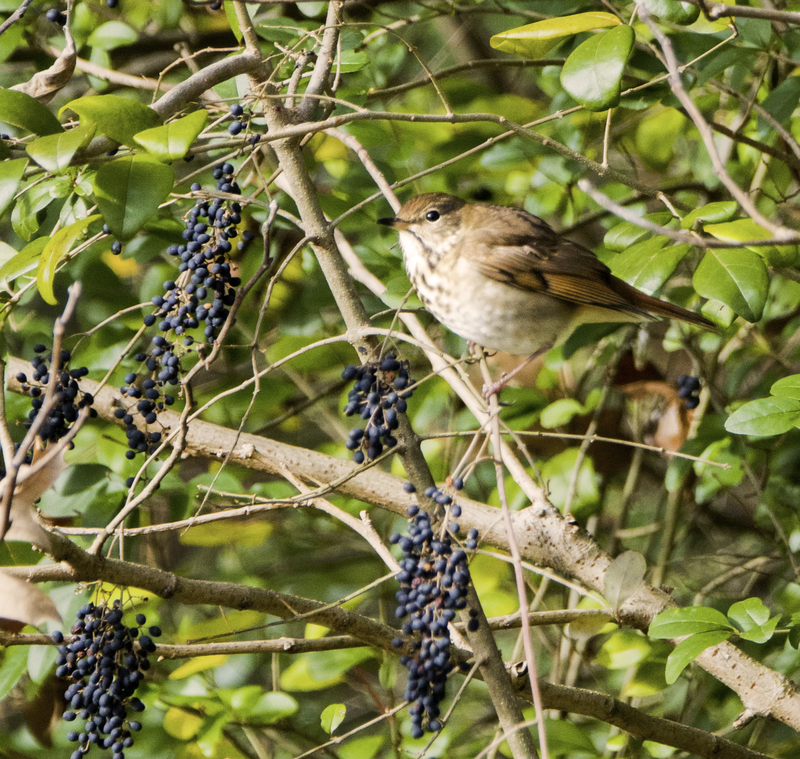 Like this picture of the Hermit Thrush, food is there for the picking. They eat what they need and leave some for others. Nature provides the material, source of nutrients and water for their survival. Not only does God provide for all animals and insects, He is there for all who believe. The common house sparrow adapts easily to environmental changes. They are seen in many geographical areas. We know the sparrow existed in the Arab countries. 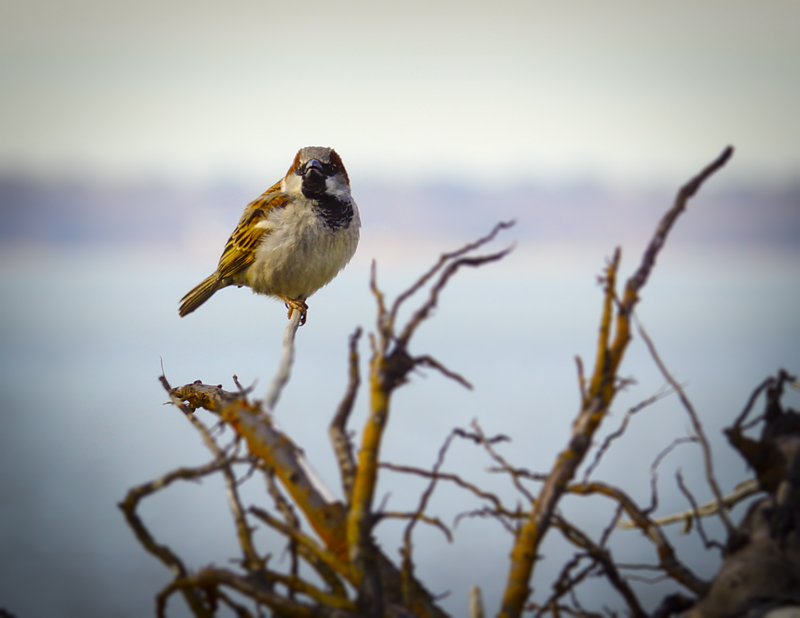 In the Biblical reading, Jesus used the sparrow to show that God loved all his creatures. It was ceremonially clean and eaten as food by the poor. These birds are not native to America. They first came to Brooklyn, New York in the 1850’s. Now, the house sparrow is a year round species in the continental United States. Some people consider these birds undesirable. They make a nuisance by nesting in man-made structures, especially in the eaves of homes. Like the elephants and hippos, these little creatures enjoy dust baths. They are often seen creating little dust storms as they roll in the dirt. When the sparrows move on the ground they hop instead of walk like other birds. The adult sparrows are mainly vegetarian, but the young birds, when first hatched, feed on insects for their diet. 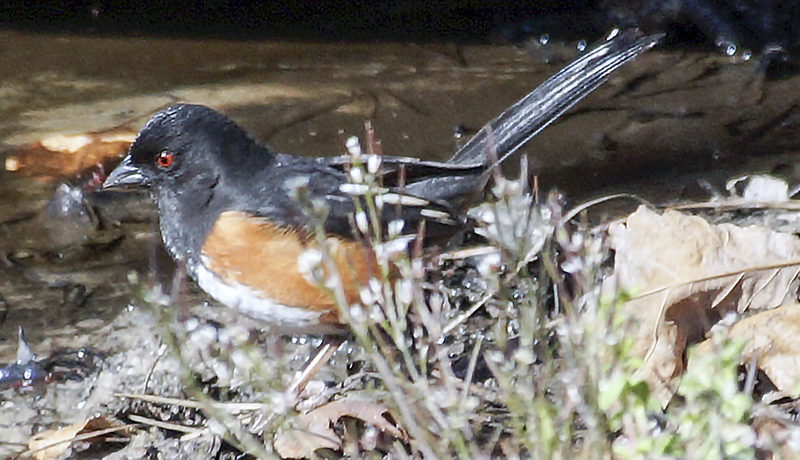 I photographed this Eastern Towhee as he takes a break from foraging through the leaves to splash in the cool clear water. I guess it needs to clean off all the dust and dirt after rummaging through the ground clutter. Good sanitation and hygiene !!!!! With the harsh weather that’s covered much of the mid-Atlantic this winter thoughts of spring might seem like an impractical idea. Spring break will be happening soon. Here it is February. I noticed crocus leaves have spiked through the frozen ground and swollen buds are showing on the limbs of trees. 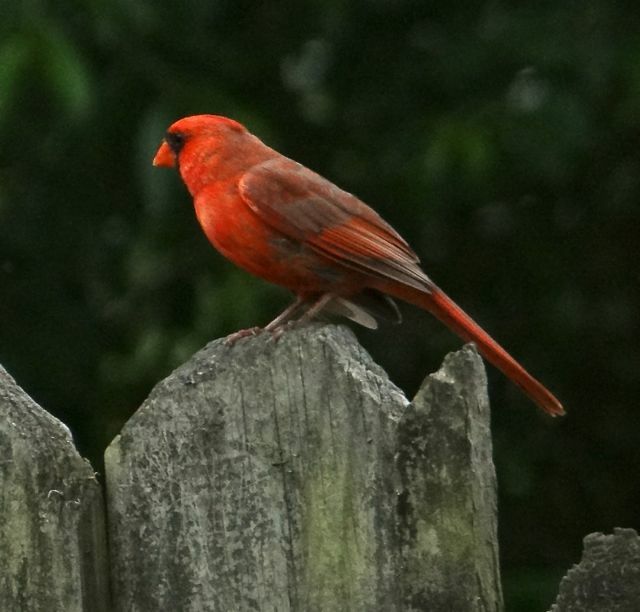 Even the cardinals, one of the most colorful and abundant backyard birds has awakened. Although their feathers are not as colorful presently, come early spring they will display their full mating suit of feathers as seen in this picture I shot in early spring last year. This is the time the master artist displays His rainbow of colors. 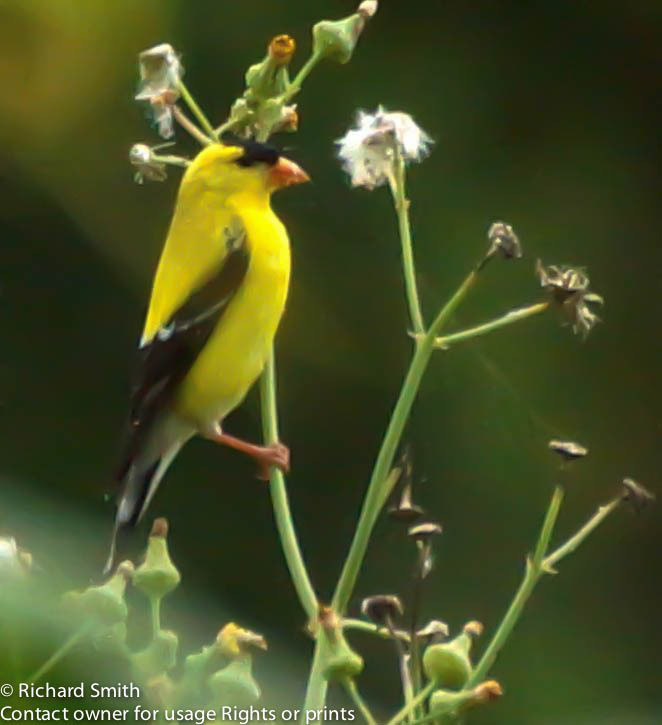 If the Garden of Eden still existed, the American Goldfinch would be the species you’d find in God’s paradise. When I took this picture, it was a cloudy, grey day. This adult male Goldfinch brightened my outlook on the day with its dazzling yellow body. It seemed to spread happiness and joy as it flittered from plant to plant. 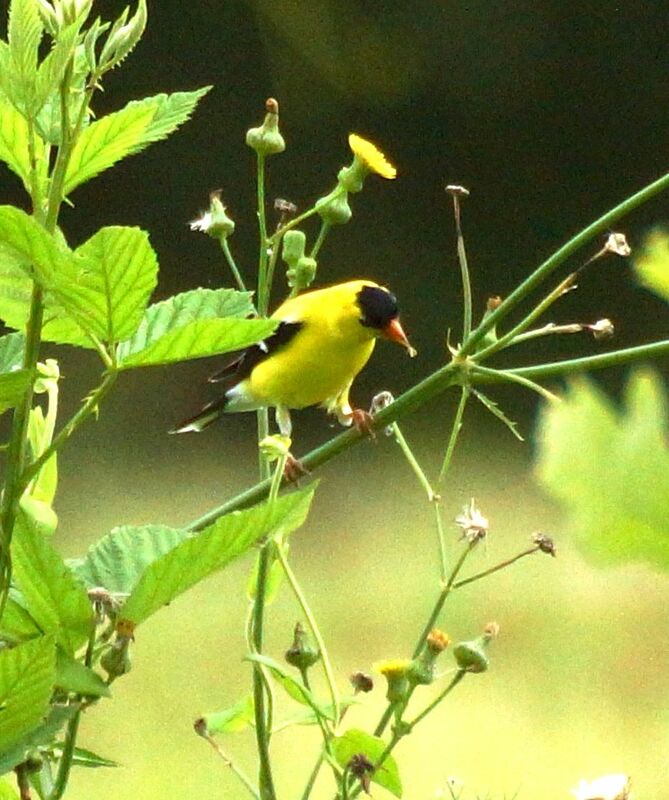 I noticed the Goldfinches favor the yellow and orange flowered plants for their pick of seeds. It was of interest to watch these birds eat. With their conical beak, it makes it easy for them to remove the seeds from the seed heads of a sunflower, purple coneflower or thistle plant. What great entertainment it was to watch this thrush strut and chirp its’ song. 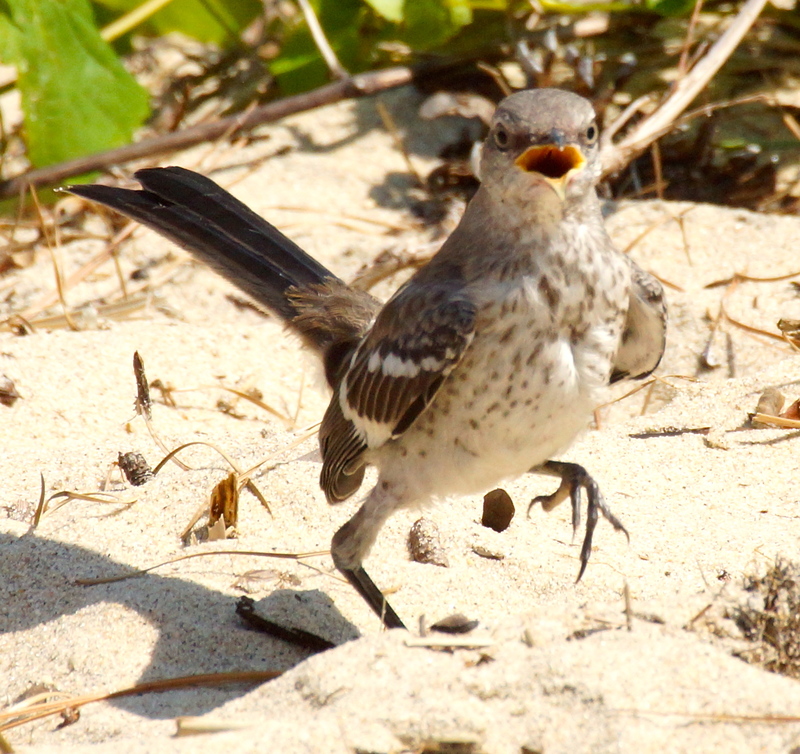 At first this bird looked like the sand was too hot for his feet. The high pitch sound from its beak seemed to cry out ouch! Ouch! After I took the shot, I noticed he wasn’t in pain. He was in love. That was his mating dance and call for the female a few yards up on the grassy patch of the beach.